Today we PREMIERE our video for "Sharpie" brought to you by our friends at Bullspike Radio. Thursday March 7 we PREMIERE our video for "Put Upon" brought to you by our friends at HardRadio. 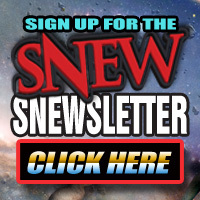 Today we launched the PREMIERE of our video for "Something New Everybody Wants" brought to you by our friends at Sleaze Roxx check out thier post and mini interview. The PREMIERE of the ACETYLENE QUEEN video is out today. Rock Confidential has the Exclusive video release along with an interview with Curtis. We have posted a playlist of videos from our performance at this years Hard Rock Hell Festival in Wales along with some of our other UK shows on the Snew Tube channel. Snew are sad to know we have lost our dear friend and former bandmate Willie Basse. He was a key element in the creation of our 3rd album "What's It To Ya". That album will stand for all time as a testament to his enduring spirit and as just one of his many contributions to Rock and Metal. Lords of Metal our of The Netherlands have posted a video of Curtis Don Vito talking about his top 10 fav guitar players. In an exclusive feature, Curtis Don Vito, discusses his top 10 most influential vocalists while driving along in LA. The video for "UR Freaking Me Out" is OUT! Our new album "You've Got Some Nerve" is OUT! 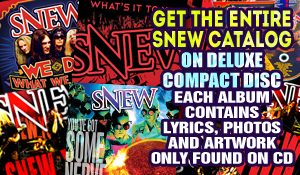 You can get your copy of the deluxe CD or digital download at snewstore.com and just about any other place you are comfortable with online. If you want to stream it on Spotify or Apple Music it's there too. We hope you will add it to your playlist. 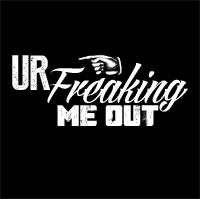 Our new single "UR Freaking Me Out" is now available on most major download and streaming services. This is the first song from our upcoming 4th album. Check out the interview we did with Moshville Times. Check out the interview we did with Planet Mosh. 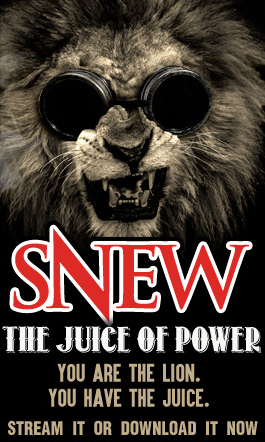 Snew™ and Snew You™ are rebellious trademarks. 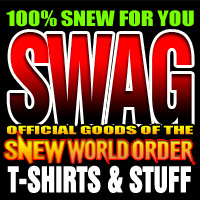 All rights reserved under the Snew territory act.